Founded by two Scottish sisters in search of the perfect pyjamas, fèleil is a luxe sleepwear brand designed with relaxed glamour in mind. We believe in bringing a touch of luxury to the simple things in life. 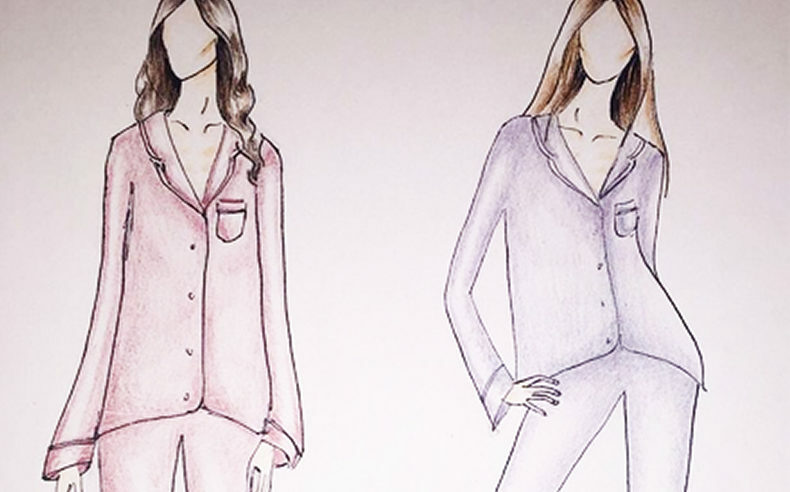 Designed for lounging, sleeping and everything in between, fèleil creates luxury pyjamas for any occasion. Lovingly designed in Scotland and made in Portugal, the fèleil collection is of the highest quality with great attention to detail. The name fèleil is derived from the Scottish Gaelic word fèilleil which translates as ‘desirable and much sought after’ - perfectly reflecting our brand heritage and ethos.